This may seem like a strange thing for me to write about the very same week that my latest parenting book is hitting the bookstore shelves, but there’s actually a very logical explanation. I just finished drafting an email to a group of parents who had responded to a survey of mine on this very issue. You see, back when I was just starting work on my new book, I had invited them to offer their best advice on what makes a parenting book helpful, not harmful. And, let me tell you, they definitely came through for me. Here’s what I learned from them about what makes for a great — or a not-so-great — parenting book. 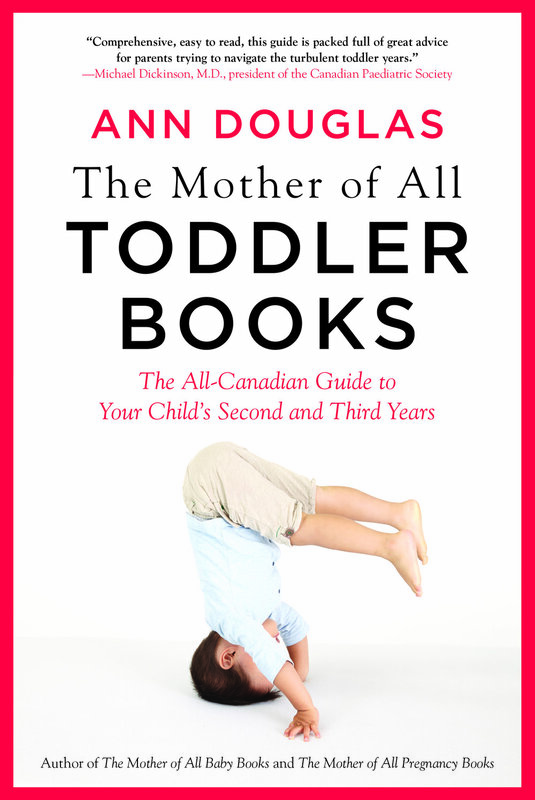 Ann Douglas is the author of Happy Parents, Happy Kids, which was published by HarperCollins Canada this week. They urged me to steer clear of pat solutions and quick fixes—and to recognize that “not everything works for every family — and that’s okay.” They also cautioned me to avoid giving parents the message that “they’re doing it all wrong.” Parents are already feeling anxious and guilty enough, they explained. What they need is more kindness and compassion and less judgment. They challenged me to grapple with some really big-picture issues. Issues like the lingering affects of trauma (and how that affects both parents and kids); the many ways that public policy makes parenting harder; race; class; gender; neurodiversity; and the challenges of parenting in a rapidly changing and often very scary world. Above all, they urged me to confront my own privilege and to challenge myself to write for a range of readers, not just readers with experiences similar to my own: “Talk to a diverse range of parents! Not just people like you!” they said. As you will see if you happen to read my book, I took the parents’ comments to heart. In fact, if you take a moment to skim through the book’s introduction, I think you’ll spot their fingerprints on every single page. (Or at least I hope you will.) I am grateful to these parents for inspiring me to write the bravest parenting book that I am capable of writing: a book that isn’t afraid to connect the dots between what’s happening in our communities and what we’re experiencing in our own families—and to talk about what would actually help to make things better for parents and kids.